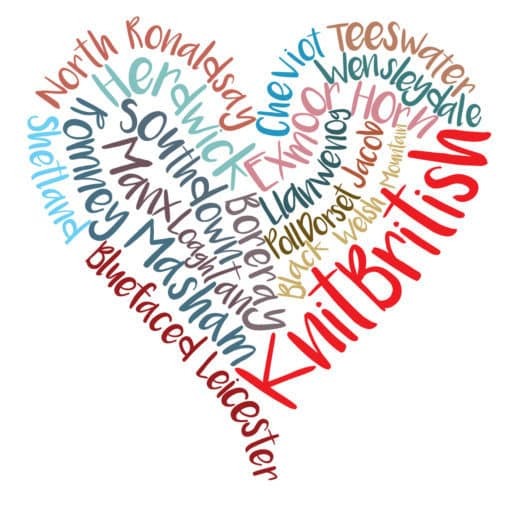 There has been a lot of interest in the KnitBritish Hap-along over in the ravelry group and it is really lovely to know that so many of you think that a hap will make an exciting KAL. Some people have been interested in taking part in the KAL but weren’t too sure what a hap is, or does. A hap – a word meaning to cover, wrap or keep warm – was a traditional shawl of everyday wear for Shetland women. In it’s more common form a garter square was knit first and stitches were picked up to knit an old-shale lace border around, using different colours of wool to create interest. 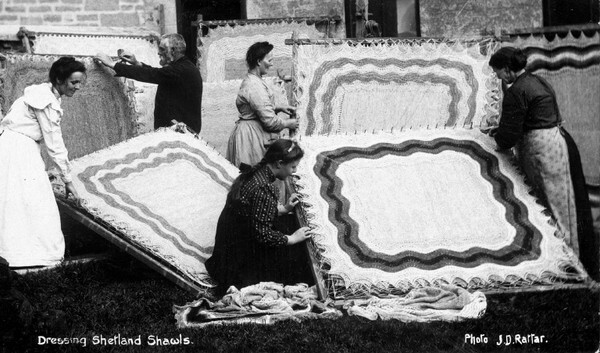 Haps were not originally knitted in fine wool as this was kept for knitted items which were sold. These practical shawls were folded in half to make a triangle and worn over the shoulders, crossed over the front and the ends tied at the back. 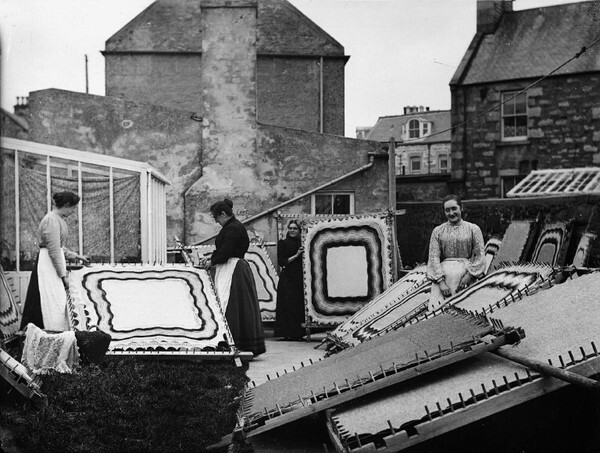 The excellent image, from Shetland Museum, shows women dressing haps in Lerwick in the 1900s. As you can just about see from the hap boards on the bottom right of the picture, shawls could also be one colour. Shetland lace shawls – those that the finest Shetland wool was kept for – were also knitted in the same way to the hap and this is often referred to as traditional Shetland construction. 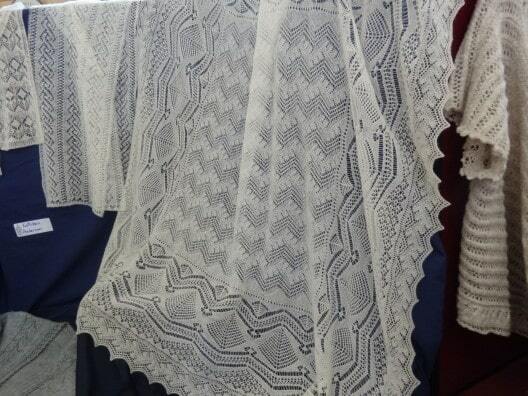 These were knitted in 1py or cobweb lace and lace designs were incorporated into the central square as well as the border – such as these stunning examples that were at the Shetland Guild of Spinners, Weavers and Dyers exhibit, during Shetland Wool Week 2014. From practical wear to finery you will find examples of haps which are square or “half” (triangular) and you will also find baby blankets and throws, as well as hap inspired garments and contemporary designs, such as Emma K Williams’ cardigan and Kate Davies‘ amazing Northmavine Hap. 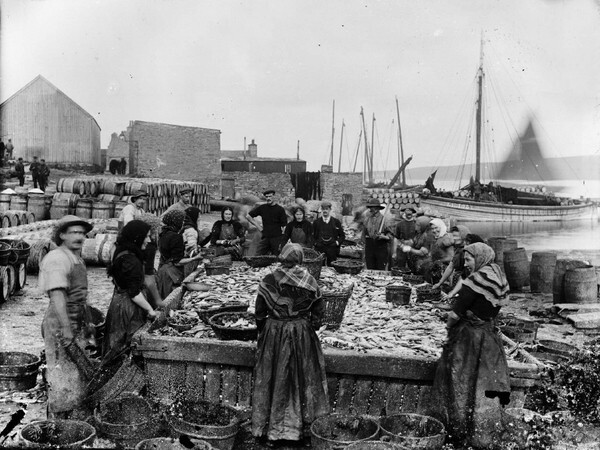 I love getting lost looking at archive images of haps and today I was struck looking at the images on the Shetland Museum and Archives photo archive of just how *everyday* they were. At work or at play the hap seemed a staple wardrobe garment. I particularly love the lady in the white hap in the top image. I wonder if it was her “good” hap, in the same way that there were dress ganseys and work ganseys for fishermen. I also love seeing images of Shetland women walking and knitting – I pass this stretch of the Lerwick waterfront a lot and am quite sure I’d fall in if I were concentrating on knitting! If you are interested in learning more about the traditional hap and patterns I really reccomend Sharon Miller’s Heirloom Knitting: Shetland Hap Shawls, Then and Now, which is a great resource. It also has a recipe to create your own hap design. I am proposing a #HapAlong cast on date of Friday, 10th April (I don’t like Sunday or Monday cast on dates, we miss so much good weekend knitting time!) and while that is still quite a way off it gives plenty of time for pattern and yarn selection. b) described as having traditional Shetland construction which, like the traditional hap design, means the centre is knitted first and the lace border is attached. 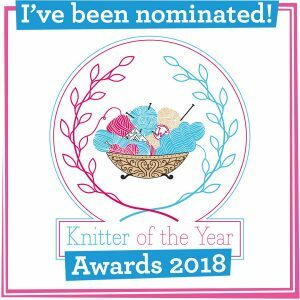 The cast off date will be 12th July (and so you must be finished by then to be eligible for the prizes) which give PLENTY time for knitters of shawlettes, shawls and blankets alike.Your item does not have to be knitted in British wool, but there will be a prize for my favourite British wool FO. I will be posting hap suggestions and inspirations from now until then and happy to try and answer any hap questions you may have. The time has never been so right for hap fun as Gudrun Johnson has recently launched a hap class on Craftsy and is also hosting a hap KAL too! I am leaving you with one final photo featuring a hap. 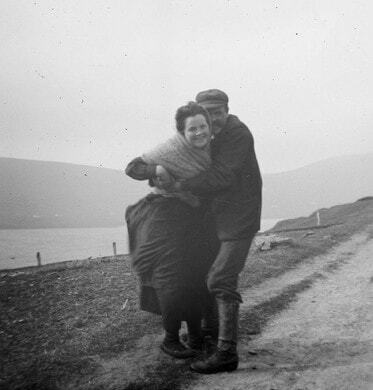 Its not really for the hap, I just adore the spirit of fun in this picture with the cuddling couple – lots of images from Shetland in this era (if not of people at work, etc) are a bit posed or set. It has a lovely “snap” quality and feels very modern because of that. It was only a few years ago that I made the connection between “hap” for the shawl and my grandma and her sisters describing going out in the winter as being “all happed up”… Pleasing! Lovely photos Louise, looking forward to 10 April. Interesting post. Love the photos. I have only just signed up for the Gudrun Johnson workshop and busy casting on at the moment. Never knitted a Hap before and feeling quite excited to get going. This looks like just the thing to keep me warm in my shop. I look forward to your pattern suggestions. Ahh! I am REALLY going to try to do this. 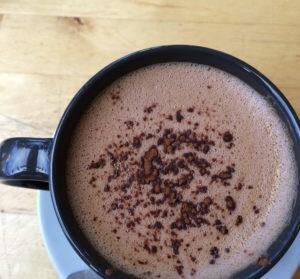 Your blog is SO lovely! Too late! I cast on for Hansel last night! Couldn’t restrain myself. Maybe I’ll start a half-hap in April. I find looking at old photos so interesting. They give us so much information about the past. 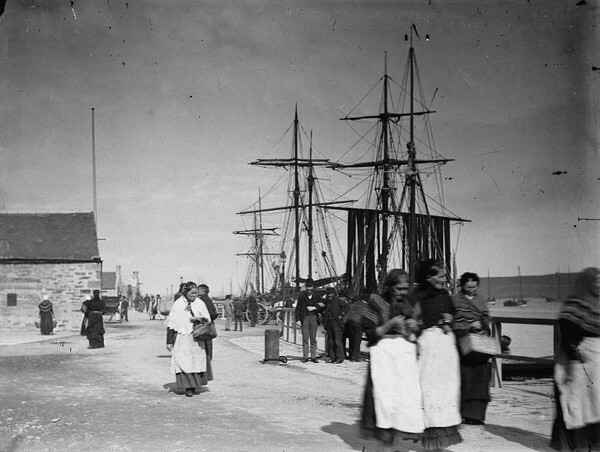 The women working with the herring catch, the baskets they are using and the clothes they are wearing. These are brilliant! I agree the last photo has a lot of spirit and I could not help but creating a story in my mind – who they were, what they were doing, the weather. Looking forward to the 10th April!!! I am confused! I had never heard of hap starting with centre square till I read this! I am no expert – never knitted a full size one, but have seen many being knitted, starting with ‘da lace’. I always thought traditional construction of a hap is to start with lace edge, then knit ‘da board’ often in 2 halves and mitring the corners. The centre is knitted from one quarter of “da board”, joining 2 sides as you knit then grafting the 4th side. That left the mired edges to be joined – skill needed to make the sewn corners match the knitted corners. In “A Legacy of Shetland Lace” the hap border is knitted in 4 pieces as it was felt that would give the best result as all 4 corners would be sewn. Also far too difficult (impossible) to explain on paper how to sew to match a knitted corner. It is possible that different areas of Shetland did follow different methods. It would be good to know. I think the difference is down to semantics, maybe. There were the everyday, practical haps and then there were the finer shawls with far more intricate detail. Miller does say that there was a distinction and hap wouild have been referred to the former – intially anyway. The term hap has come to be used to refer to items which aren’t necessarily a hap in construction. In Miller’s hap book (all of which could do with a good editor and tech editor) she does talk about the two different styles. I think she refers to the method I mention here as modern and the way you describe as traditional but, as I interpret it, “modern” is not anything new for this technique either. 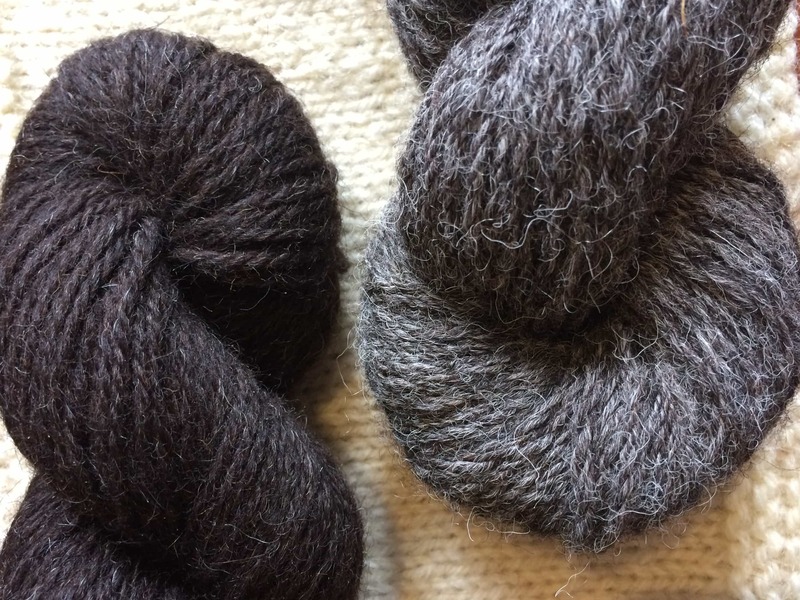 From the peerie bit of reading elsewhere I have done -since writing this post -I am wondering if this is the difference between the plain haps with the old shale border and the square Shetland shawls that we call a hap now, but would have been the fanicer shawls (in the finer wool) that was made for selling. I did read that women found it easier to knit the border onto the centre after, as it was easier for knitting while walking/working, but without circular needles I would imagine I would be in quite a frap! I will be writing about this method in a future post. Interesting! Today I asked members of Shetland Guild of Spinners, Weavers, Dyers and Knitters if any of them knew of practice of starting hap from centre square. Nobody had. My aunt knitted many haps with centre square of riggies and she always started with lace and finished with square middle. Even the plain ‘working’ haps usually had lace. I always assumed it was to get the boring bit done first! I may join you in this hap a long. I am knitting my second one now with Gudrun’s class. I might attemot a different lace on my third? any pattern suggestions are welcome. seems like an old article, but I wander if there is a chance of finding a pattern for that shawl you used for your wedding? Picture nr 3 in thi article, I think is the one you mentioned in one of your podcasts. 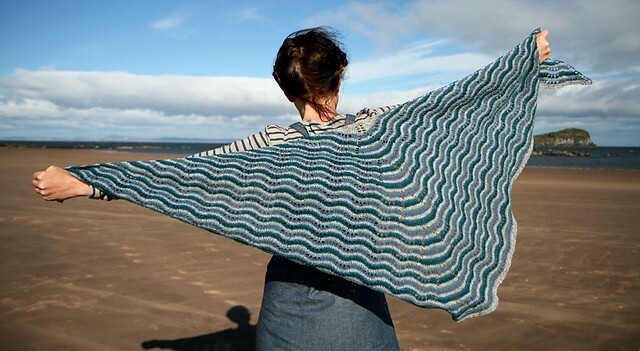 but I should add that the person who made my shawl (possibly like the knitter in the image 3) modified the pattern. Episode 112 – What’s the name of that yarn, Louise? Rose on Episode 104 – Reasons to be cheerful – books, books, books! Ruth on episode 87 – where there were 300 sheep! The cookie settings on this website are set to "allow cookies" to give you the best browsing experience of KnitBritish as possible. If you continue to use this website without changing your cookie settings or you click "Accept" below then you are consenting to this.